February 22, 2017 - When NASA announced in a news conference Wednesday, Feb. 22, that researchers had found seven potentially Earth-like planets orbiting a star 235 trillion miles away, John Gizis, a professor at the University of Delaware, got a big grin on his face. Gizis actually discovered that star in 1999. “It’s extremely exciting,” Gizis said from his office in UD’s Department of Physics and Astronomy. “It’s a very small and cool dwarf star. December 23, 2016 - In the recent review article, Prof. Nikolic and collaborators from Grenoble and Barcelona provide comprehensive coverage of different types of Hall effects, both in their classical and quantized versions, observed in graphene where electrons can scatter elastically from adatoms, vacancies and impurities or inelastically from lattice vibrations. October 21, 2016 - In the recent Physical Review Letters article, Prof. Nikolic, visiting graduate student and Fullbright Scholar Juan Manuel Marmolejo-Tejada from Colombia and collaborators from France and Spain have performed detailed theoretical and computational analysis in order to resolve fierce controversy surrounding very recent experiments reporting an unexpectedly large spin Hall effect (SHE) in graphene decorated with adatoms. 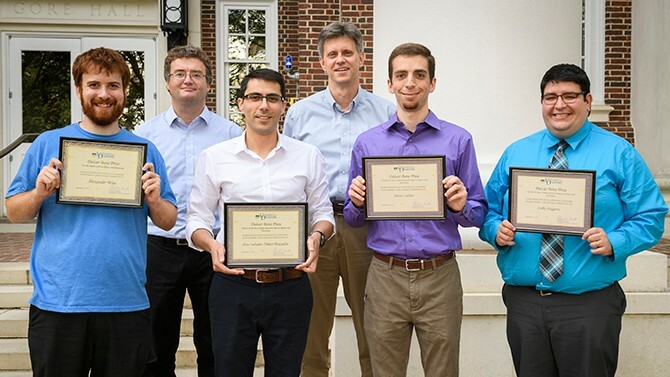 September 29, 2016 - Jesus Nieto-Pescador and Alexander Wise, doctoral students at the University of Delaware, Department of Physics and Astronomy, have been awarded prestigious Daicar-Bata Prizes. Each year, the department recognizes exceptional doctoral student accomplishments by awarding two Daicar-Bata Prizes – one for the best research paper in a physics or astronomy peer-reviewed journal published during the previous academic year and another for the highest grade point average in physics and astronomy courses at the end of the student's sixth semester in the program. 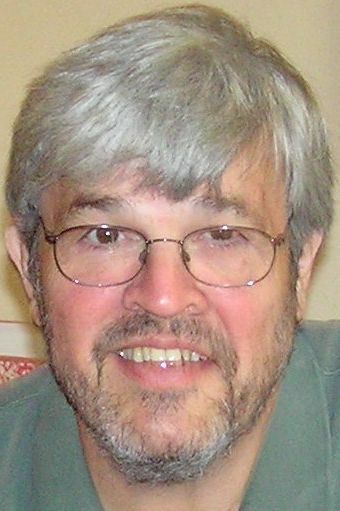 September 8, 2016 - Many are the mysteries that University of Delaware astrophysicist William Matthaeus has explored in our galaxy for the past four decades or so. But the news from NASA this week is not so hard to figure. 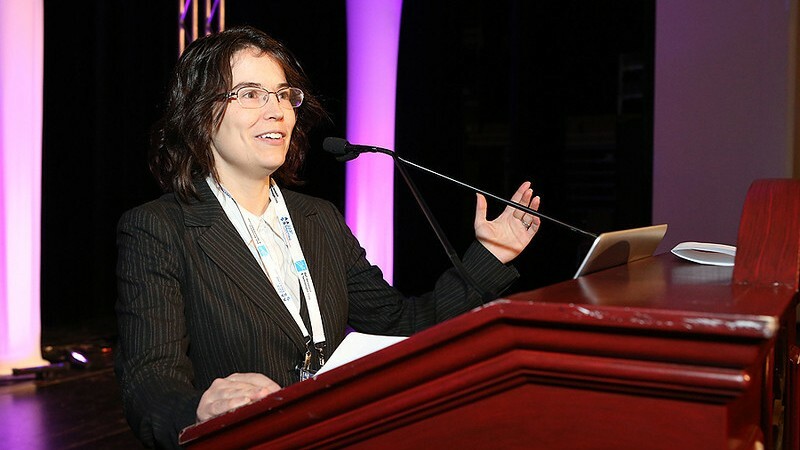 Planet Earth's foremost space agency has named Matthaeus to direct the Delaware Space Grant (DESG), which marks its 25th anniversary this year. Matthaeus succeeds Dermott Mullan, UD professor of astronomy and physics, who was director from 2005-15. July 1, 2016 - As NASA’s Juno spacecraft arrives at Jupiter on July 4, UDaily checks in with Sally Dodson-Robinson, an expert on planet formation in the University of Delaware's Department of Physics and Astronomy, for a deeper look at the mysterious world it will explore.